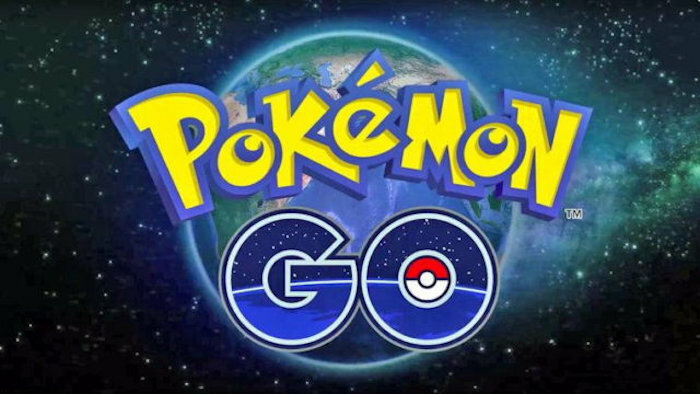 A new version of the popular Pokemon Go game has been released on Apple’s iOS platform and Google’s Android platform. The latest version of Pokemon Go brings some new features to both iOS and Android and you can see what is included in the update below. You can find out more details about the software update for the Pokemon Go game on Android and iOS and the link below.